Coaching is reaching a critical point. Rowing continues to grow at a rapid pace and there aren't enough coaches to meet the demand. In order to keep up with the need, ARION is launching our Coaching Internship Program! The program is designed to develop, education, and train the next generation of coaches. 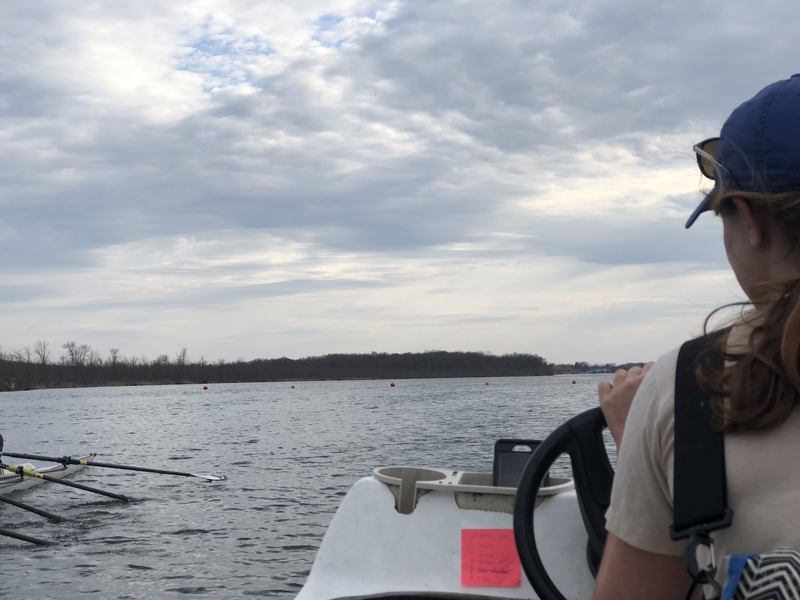 Interns can expect to ride along with coaches from the U17 & U18 USRowing Olympic Development Camps, ARION Elite and U23 Teams, SRA Competitive and Developmental Programs. Additionally, Interns will get classroom experience with a focus on leadership development, long-term athlete development, rigging and equipment maintenance, and other necessary skills to survive in today's coaching environment. ARION is looking for a very specific candidate. Interns must demonstrate strong leadership skills, a desire to make coaching a career, and potential to contribute to growing our sport in a safe and responsible manner. Interns will ride along for at least 1 practice a day, work around the boathouse 2-3 hours/day, and have one classroom meeting a week.